Our first trip to Broome did not start well. We made our way into town and spent the day driving all over trying to find a replacement part for the Pajero. We managed to source what we needed in Perth early enough that we could get it next business day...Monday. To only be delayed one day from our original plans was amazing, I literally jumped for joy! I will keep our Broome adventures for later once we've revisited it on our way home but for now, we got on the road a little late but we were restocked and revitalised. We bought a heap of stuff we realised we needed after our Dampier Peninsula treks. The Mrs even convinced me we needed these new fandangle camp chairs as our trusty 5 year old $25 specials weren't cutting the mustard, they are pretty amazing too, but I can’t let on too much. Along with a spacecase for the roof as it “apparently makes the car look like a real 4wd” she says, never mind the thousands spent on bullbars, tyres, suspension and roof racks, this was the missing piece of the jigsaw to make our Pajero’s transformation complete. As we head out of town the landscape changed and we started seeing the amazing Boab trees. Initially we were going to stop for a photo, then realised there are thousands! This started out as one of our most boring days driving, no sights to see and no friends or special locations to meet us at the end but this couldn't be further from the truth. We hit rain, and not like a Perth downfall, this was serious northern heavy raindrops. Nothing gets you into country driving like navigating narrow highways with 50m long road trains throwing walls of water at you knowing you are 100s of kilometers from anywhere. We settled for the night at Larrawa station and were surprised to find we had the camping area all to ourselves. Poor Mrs had to put up with me cracking it as I tried to hammer tent pegs into basically concrete while the rain started to fall. We were both very excited the next day as by the night we would be in Purnululu National Park. 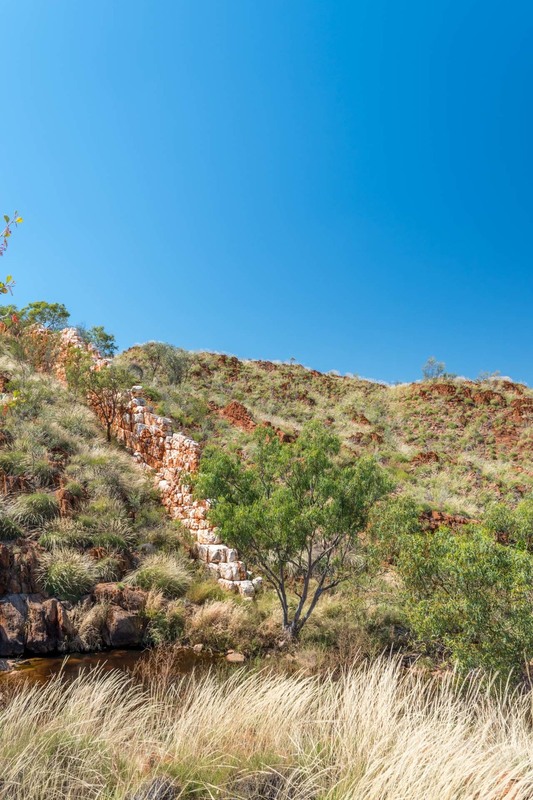 We made a quick detour to have a look at old halls creek, china wall and carolines pool. Old halls creek is quite a sad sight, it seems to have no maintenance and the old post office has a tin roof over it to prevent further deterioration. 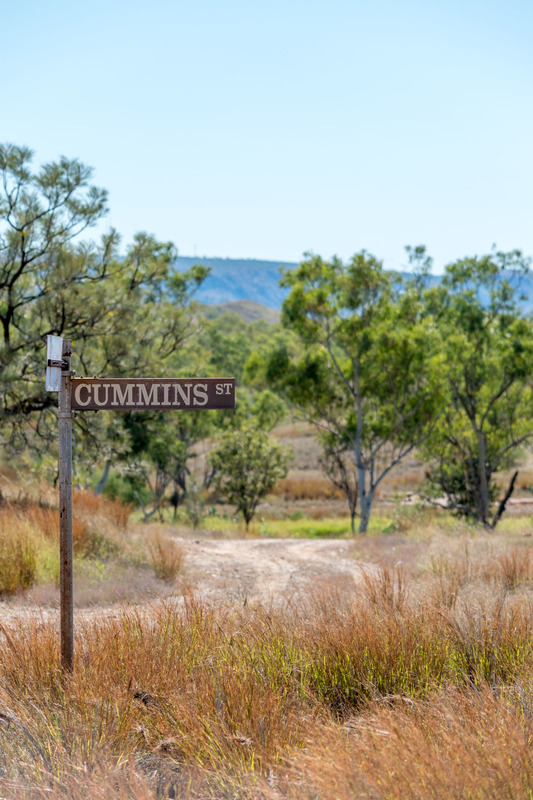 Street signs and telegraph poles in the middle of the scrub do make for some interesting scenery and China Wall and carolines pool didn't really live up to expectations and I'd probably give them a miss in hindsight. Our Kimberley Trek is well and truely underway and we have a couple of exciting days ahead in the Purnululu National Park.